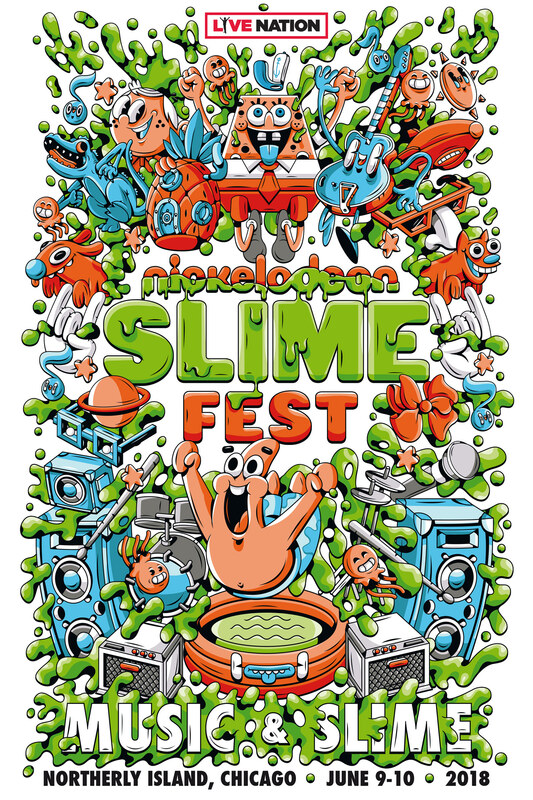 DXTR shared a beautiful post on Behance with illustration, logos and icons for Nickelodeon's Slime Fest 2018. 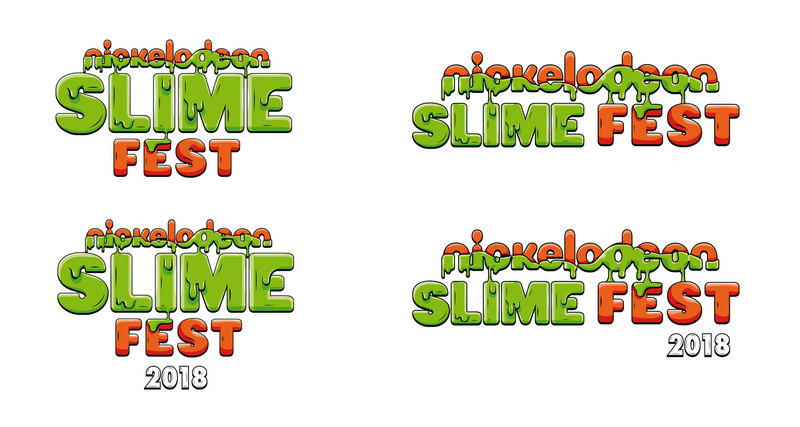 As the name of the even suggest the design direction really expand on the slime theme. I personally love the illustrations and character design. 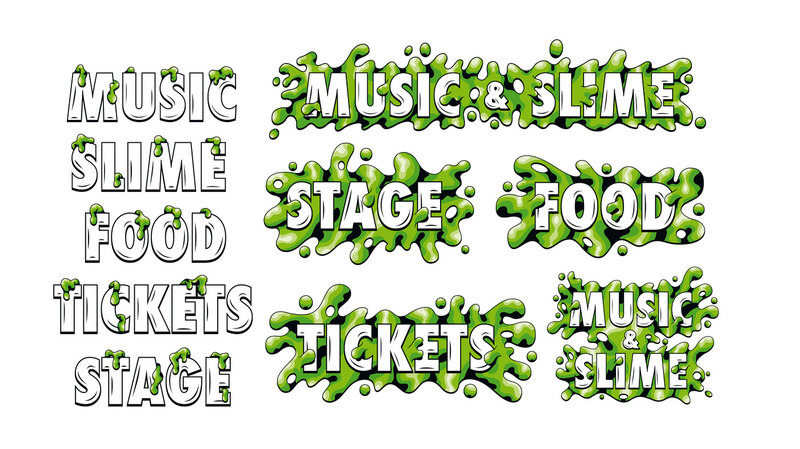 Nickelodeon's Slime Fest is a day of music and slime for the whole family featuring performances by Flo Rida, Zedd, Liam Payne and Jojo Siwa. One for the kids. The event took place in Nothern Island, Chicago June 9th & 10th 2018. Let's kickstart this week with a series of gradient exploration by Yuliya Shumilina, a Miami-based designer. I love these! If you remove the factor of the colour palette, I just liked how each pieces create an atmosphere with the shapes, shadows and lighting. Mercedes deBellard is an illustrator based in Madrid, Spain, we have featured her work before on ABDZ. We are a little bit in the 90s nostalgia here on ABDZ lately.